Choosing between paying your bills and keeping your camera gear and other valuables can be a tough decision. 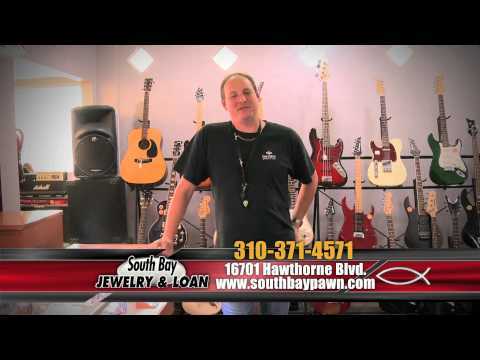 Fortunately, at South Bay Jewelry & Loan, we can offer you an option that provides middle ground: collateral loans. 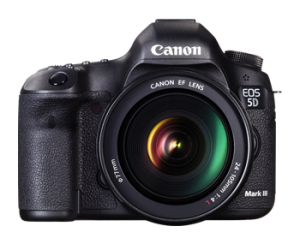 Our safe, secure, and private loan process allows you to temporarily give up your camera in exchange for cash. Use that cash to cover whatever immediate expenses you may have, then come back and pay off your loan once you’re back on your feet. There’s no need for a credit or income check, and the entire process can take as little as 30 minutes. 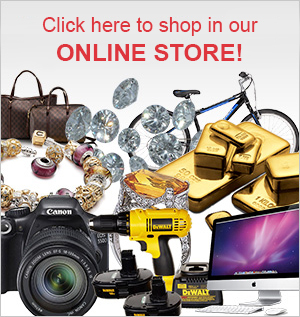 We also buy quality cameras at very competitive prices. A clean, well-cared for camera will help set the stage for a lucrative transaction. Bringing in the camera’s original accessories, including cases, lenses, cables, adapters, tripods, etc., will also help improve the value of your asset. If you have any documentation proving the provenance of the camera, bring that as well as it will help our appraisers arrive at a fair price for your camera. 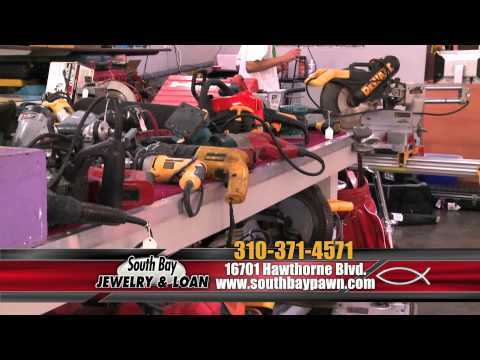 If you’re interested in selling or pawning your bike, please come visit us today. Our expert staff members are ready and waiting to provide friendly, respectful, and honest assistance.